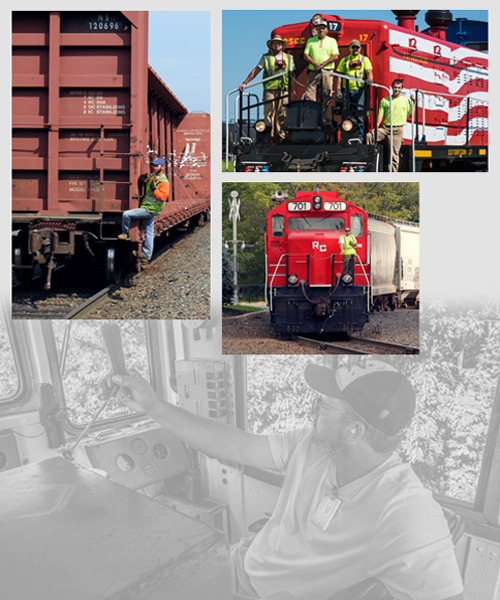 Rail Enterprise Group’s professional team is committed to our corporate philosophy: “A commitment to excellence and service through a collaborative effort between our company, our vendors, and our customers.” Our team brings together leading professionals in the fields of rail operations and marketing, real estate, safety and compliance, government relations, human resources, and more. They strive to ensure that our customers experience the same level of service and quality at all of our operating companies. They also ensure that we hold ourselves to a higher safety standard: all regulations are complied with, and that there are regular training and certification programs. A Management Advisory Board and a Board of Directors, who assist the President and other executives in the decision making process. Mr. Shapira has more than 20 years’ experience in owning and operating railroads and over 40 years of real estate and site selection experience. His expertise is in strategic issues including: development of co-marketing programs, new customer acquisition plans, and acquisitions. Ms. Albertson has 25 years’ experience in the public sector. Her duties include focusing on human capital management and human resources programs. Her programs have helped the Rail Enterprise Group of companies to have one of the lowest turnover rates for employees in the industry. Mr. Klein brings more than 30 years’ experience in Class One and Regional railroad marketing and management to REG. He is also responsible for developing a world-class training and certification program, and driving compliance within all of our subsidiaries.